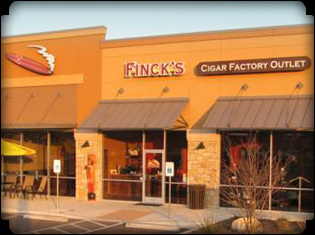 Welcome to Finck Cigars, San Antonio’s #1 cigar source since 1893! 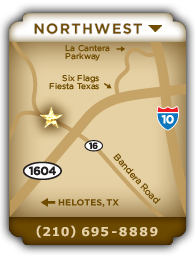 For over 120 years our family has been the largest supplier of fine cigars in Texas. Our retail stores are huge compared to most other stores, with over 1,200 square foot walk-in humidors dedicated to a fantastic assortment of premium cigars. Stocked to the gills with the greatest cigars on the planet, our stores offer more brands and more sizes than you’ve ever seen in one place! While cigars are our life, we also stock a large selection of the various accoutrements that enhance your smoking pleasure. Fine quality humidors and cases, tons of awesome lighters and cutters, beautiful ashtrays and all sorts of other products are all available at the best prices in town. Pipe smokers are of course well catered to as well! Visit our pipe bars and check out our many, many choices of premium tobaccos and pipes at prices no one else comes close to. We even stock a variety of e-cigarettes, roll your own supplies, snus, snuff and chewing tobacco. Our stores have smoking rooms open to the public (no membership fees!) 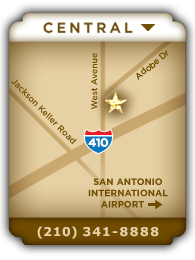 with free Wi-Fi and a never-ending supply of free coffee. 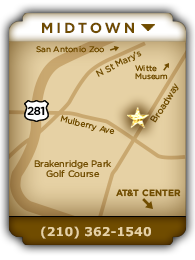 Whether you live in San Antonio or are just visiting, we'd love to have you stop by and meet our friendly staff. No matter if your taste is for a $1 cigar or a $30 super-premium, you'll know that we appreciate your business and will do everything we can to make your visit a great experience! The latest addition to the Punch lineup - a medium to full bodied smoke. An intense spin on our classic blends, a new bold journey to embark on.